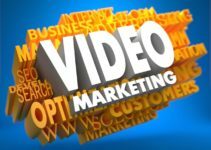 I used the video “script” as the video description, uploaded them all on YT and linked back to the home page of our lead generation blog. 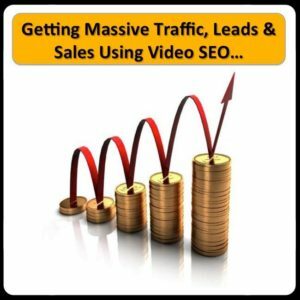 The idea of syndicating the video on high authority sites is to STACK authority links back to the videos to help them rank AND also to link back to the home page of our lead generation blog by STACKING authority links to that page as well. In both cases, the “authority links” help the page or the video to rank higher on all the major search engines. Yahoo and Bing tend to rank your new content first, then Google follows behind. An additional benefit to repurposing your content on HIGH TRAFFIC authority sites is you tend to get a lot of “in house” traffic almost immediately, even before the page has a chance to rank on the search engines. How much traffic? As we show in the tutorial videos… it is not uncommon to enjoy HUNDREDS of unique visitors to each piece of content within days. You can use these two program INSTEAD OF of SocialAdr and SpinDistribute, but I tend to use these as my BIG GUNS when I absolutely want to rank for a particular keyword or keyword phrase because they are very powerful tools.